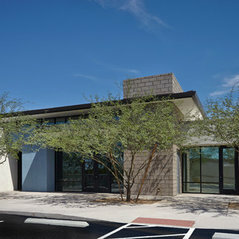 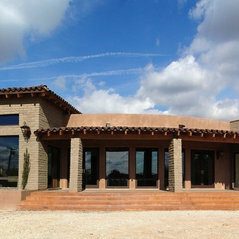 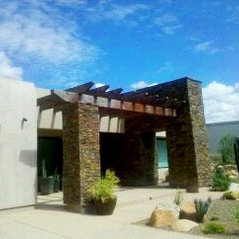 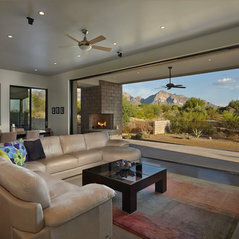 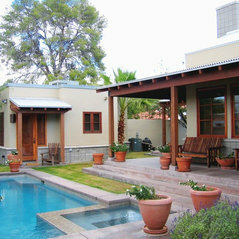 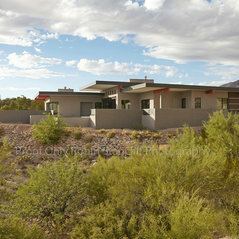 McMahon Design | Build is a growing company with deep roots in the Southwest. 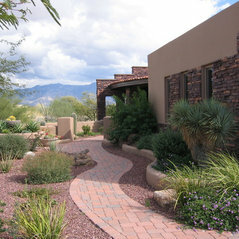 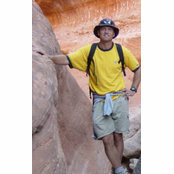 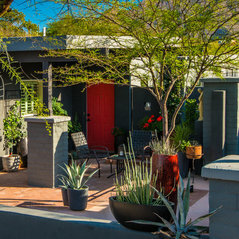 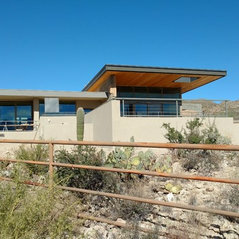 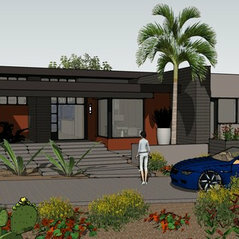 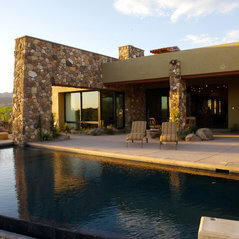 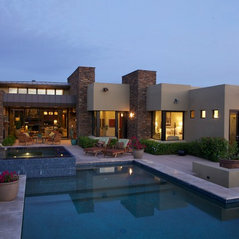 As a licensed architect and general contractor with over 20 years of experience, James E. McMahon is committed to creating the finest homes in southern Arizona. 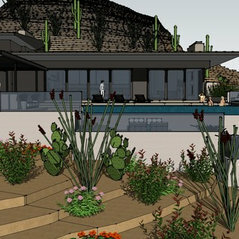 Intensely following the design concept from the beginning of construction through to the very last detail—while integrating the latest technology of residential design—our company mission is to fulfill each client’s vision of what their home should be, from the first pass of the pencil to the placement of the final stone.